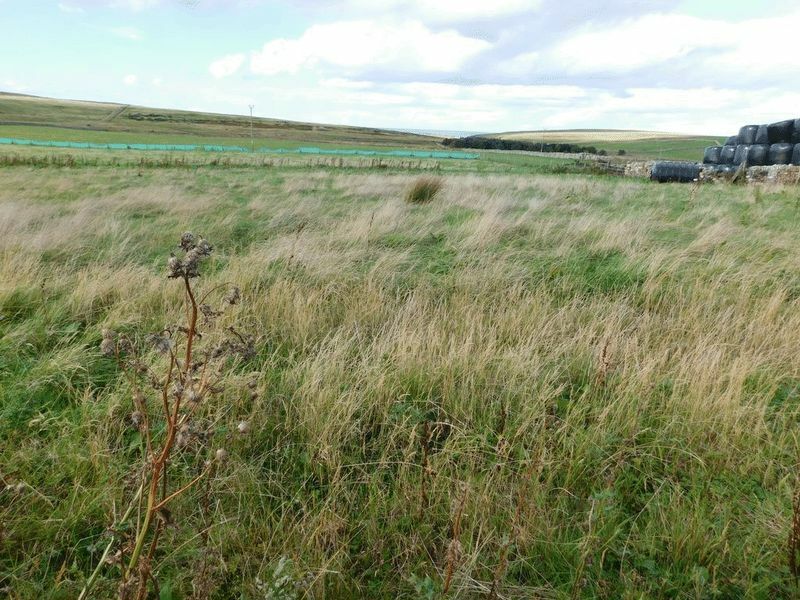 £10,000 below Home Report Valuation. 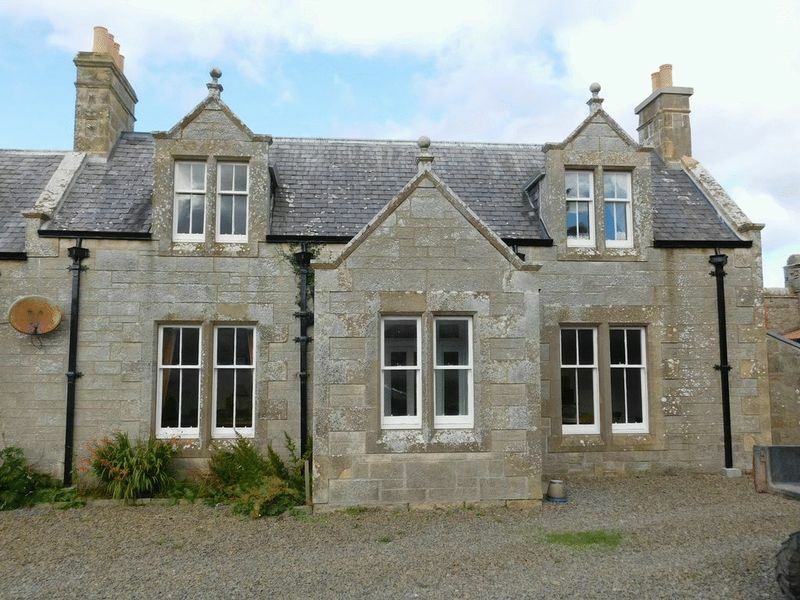 Situated on a country estate, this modernised, 2 bedroom semi-detached cottage still retains some of its original features including fireplaces in the lounge and bedrooms. 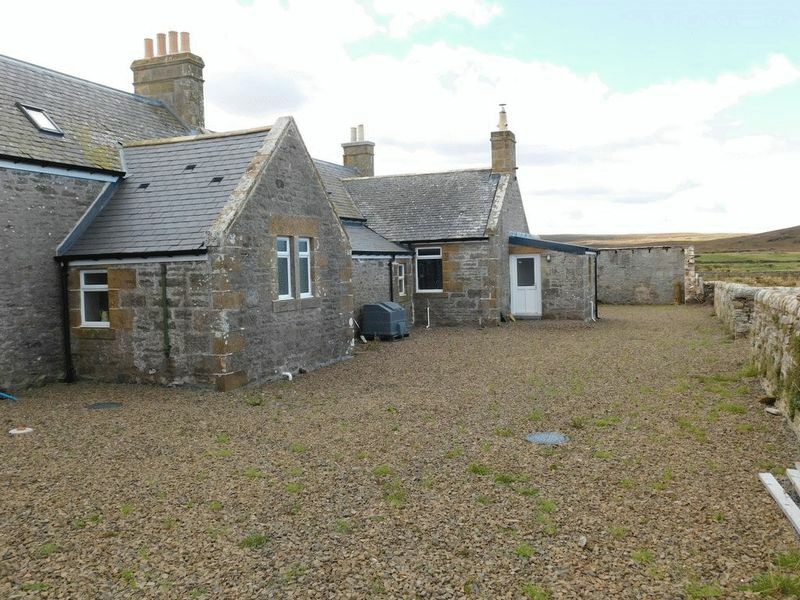 Sandside Estate is within easy reach of the village of Reay which has a shop, Post Office, Primary school, church and golf course while the larger town of Thurso is approx. 10 miles away. 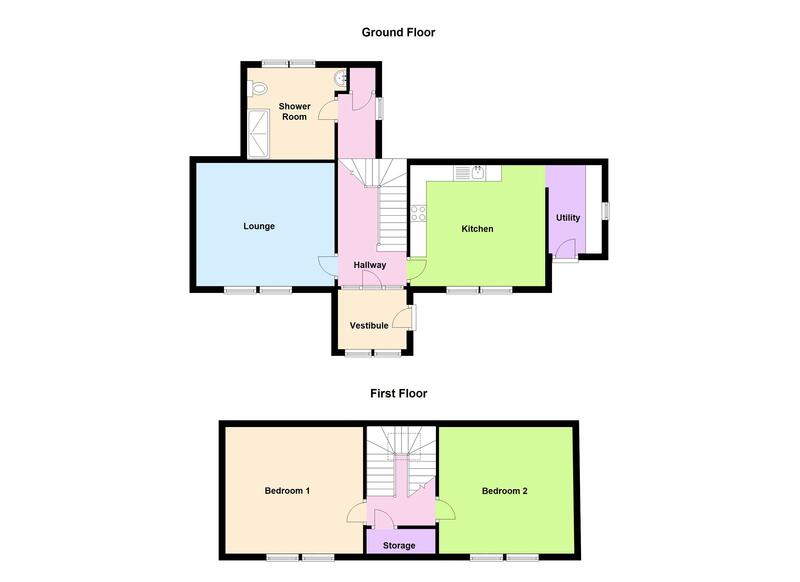 Accommodation consists of ground floor: vestibule, hallway, lounge, kitchen, utility and shower room with 2 bedrooms on the first floor. Oil central heating and partial double glazing. Outside there is a garden laid to lawn at the front and ample shared parking and a courtyard with shared access to the rear. 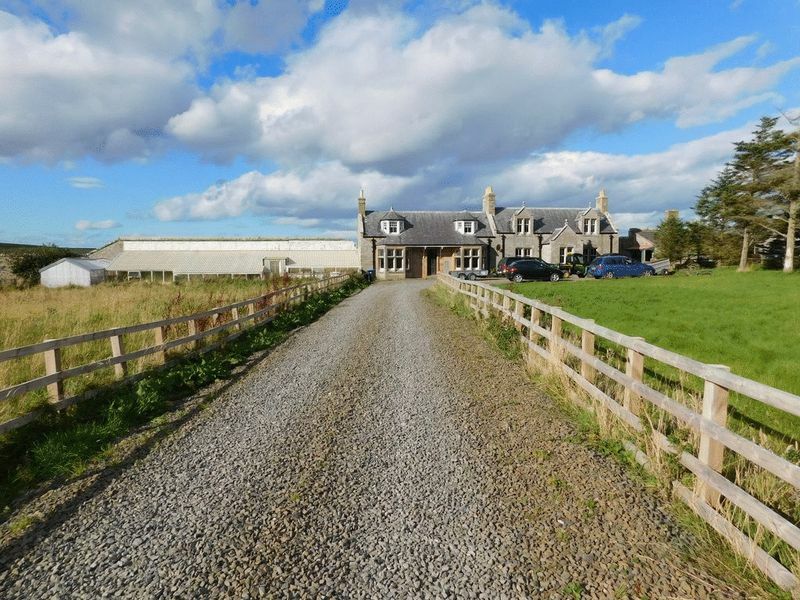 Beyond the courtyard is a field of approximately 2.5 acres belonging to Butlers Cottage. Viewing is essential. You enter the property through the vestibule with a flagstone floor and double windows to the front, this is an ideal space for coats and shoes. A glass panel door with side panels leads into the main hallway. 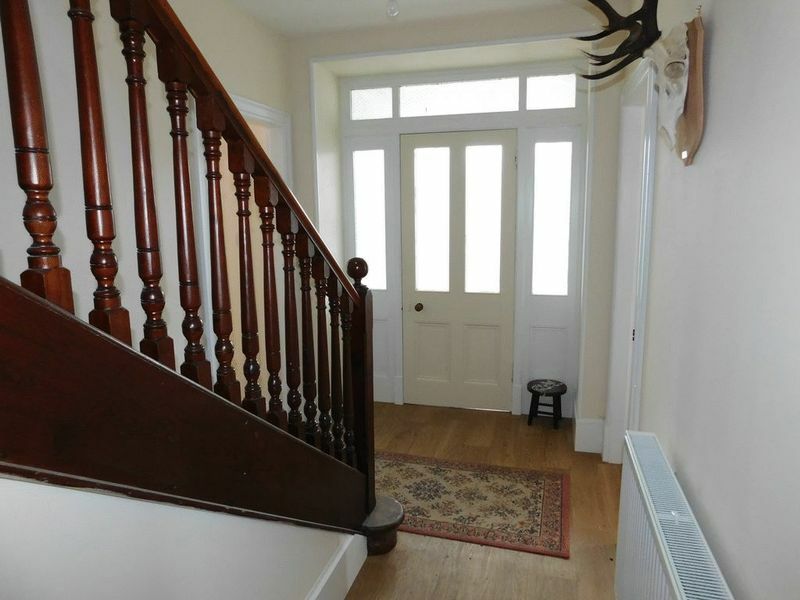 From the hallway gives access to the lounge, kitchen and shower room with the staircase leading to the upper floor and sleeping accommodation. A large cupboard under the stairs provides handy storage. There is plenty of natural light from the vestibule and from a window at the rear and a velux on the stairs making it bright and airy. 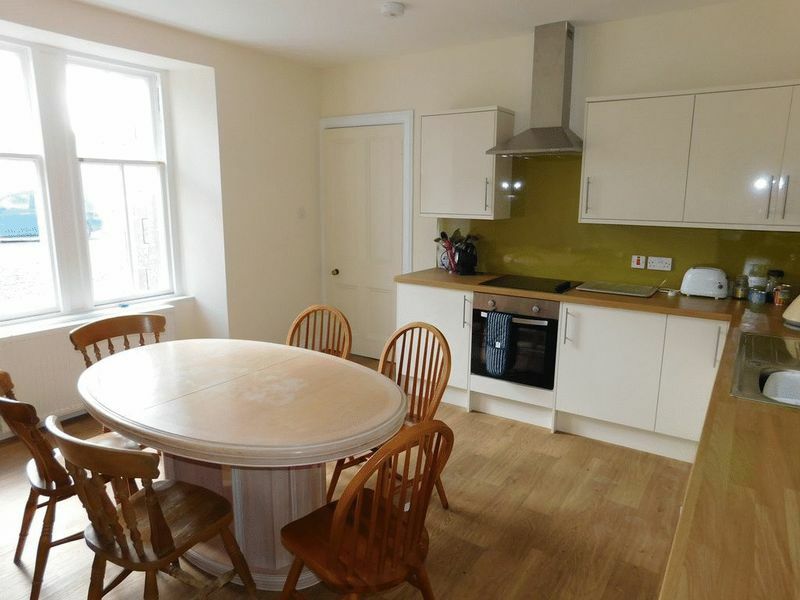 The property benefits from laminate flooring in the hallway, kitchen, utility room and shower room while the lounge is fitted with carpet. 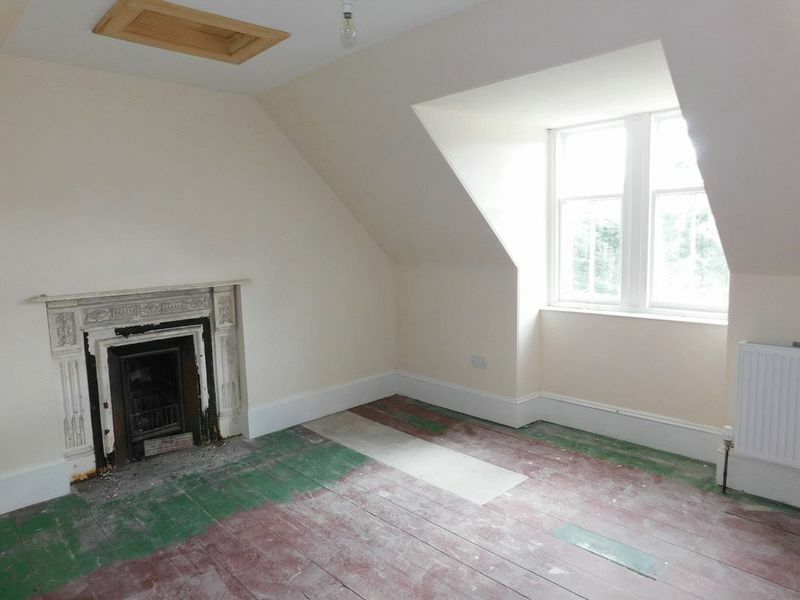 The stairs, landing and both bedrooms have exposed floorboards. 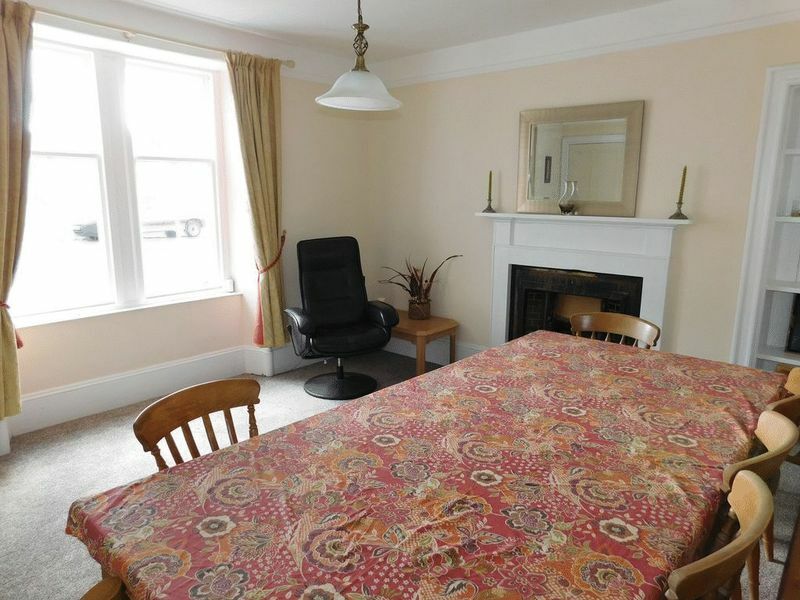 The lounge has double windows to the front allowing lots of natural light and the original fireplace with shelved alcove to the side gives the room a lovely focal point. 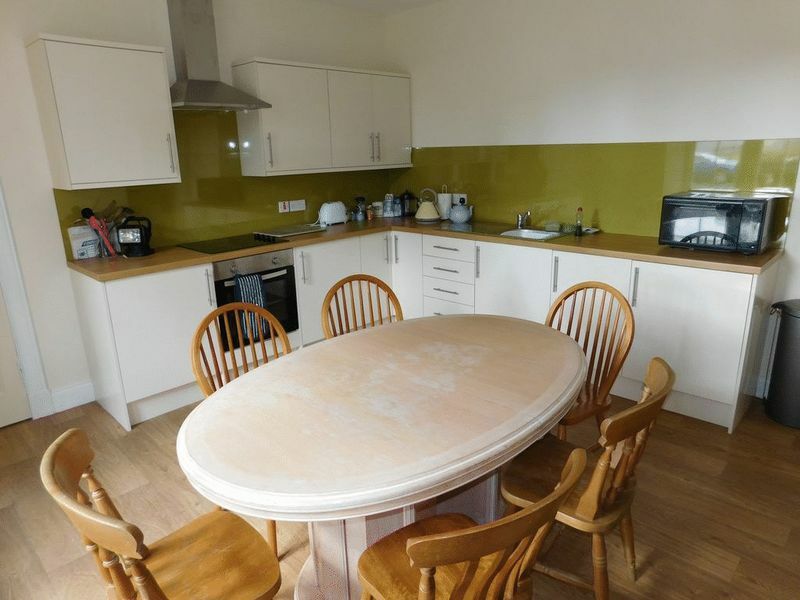 Across the hallway, the large kitchen has been recently fitted with modern gloss wall and floor units incorporating the hob, oven and fridge. 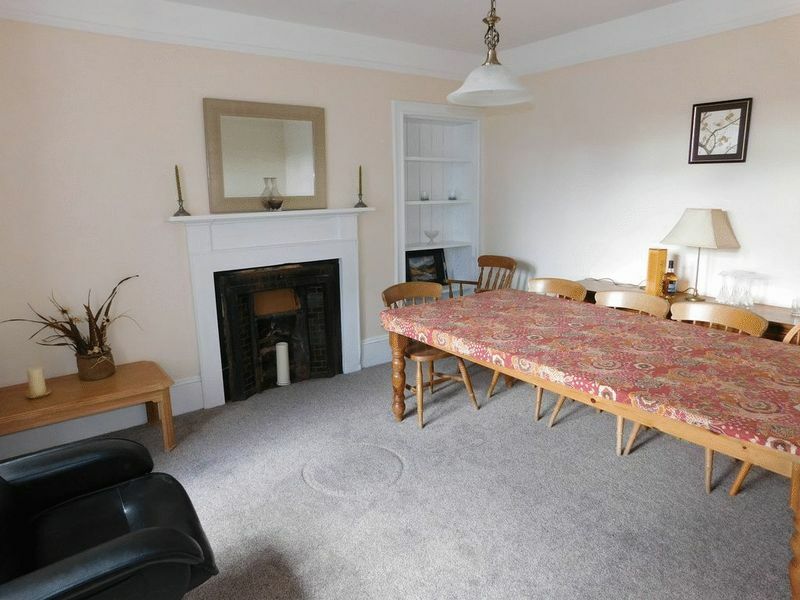 With space for a large table and chairs and double windows to the front, this room is ideal for family entertaining. 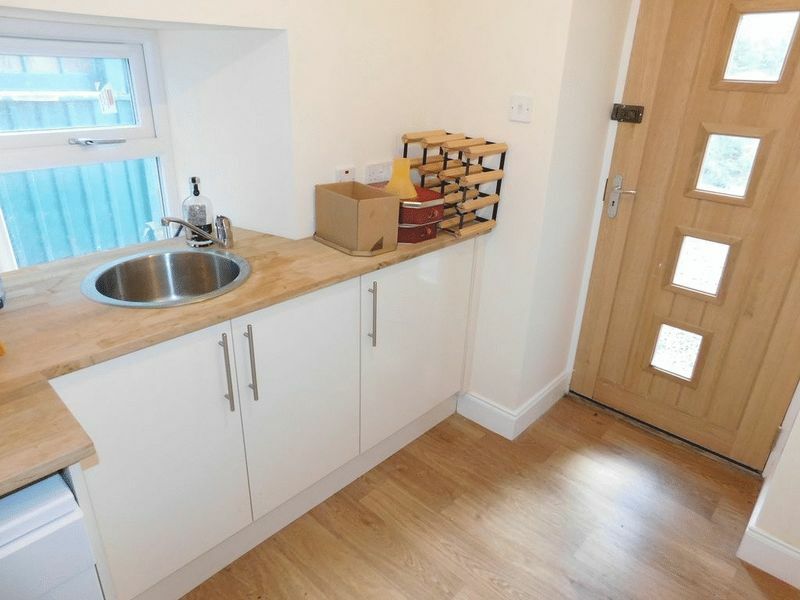 A doorway leads through to the utility room fitted with worktop, sink and floor units with space for a washing machine. A window to the side allows light and a doorway leads out to the side of the property. Back through the hallway and the shower room is located at the rear. 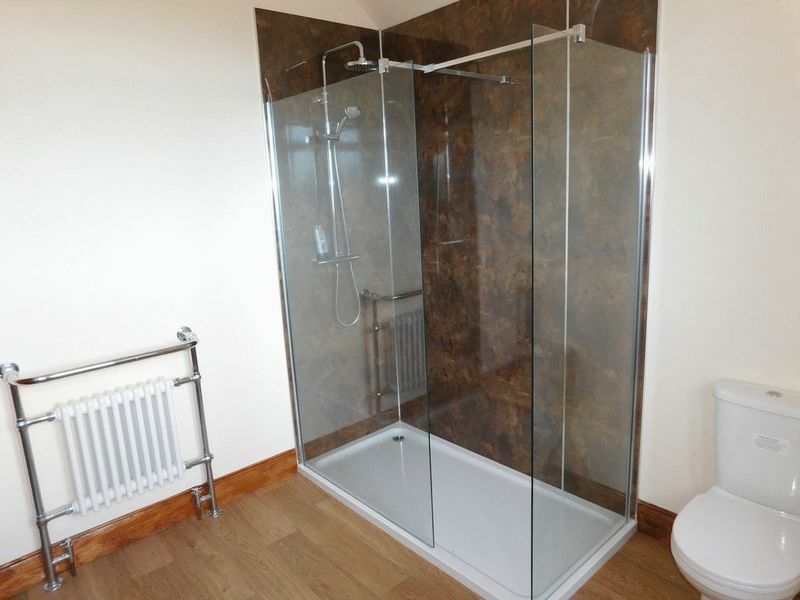 Recently re fitted with a white WC, wash hand basin and large shower enclosure with mains shower. Double windows to the rear provide light and ventilation. Upstairs the landing gives access to both bedrooms and a large shelved storage cupboard. 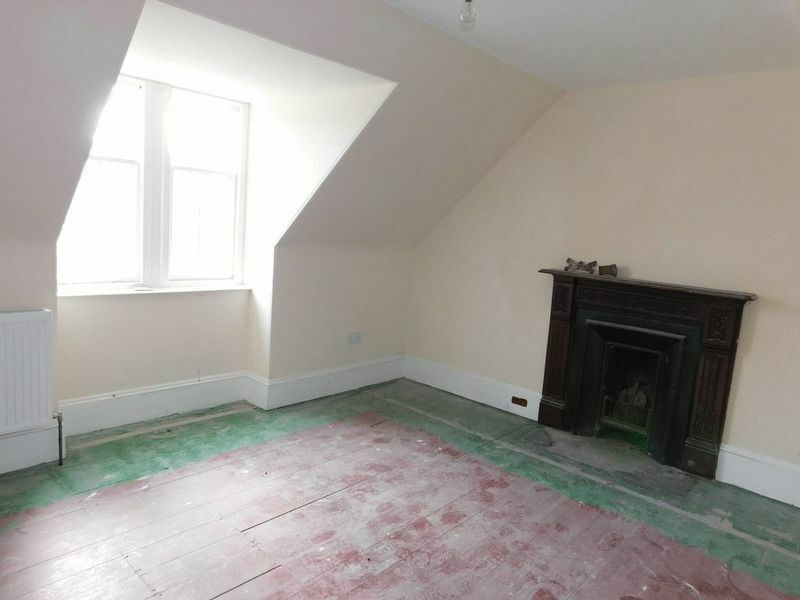 Both bedrooms have double windows to the front and original fireplaces. Services: Mains electricity. Mains water supply. Shared septic tank. Oil central heating.